Home Events FLYFF is back and more at Playpark All-Stars 2018! Playpark pulled out all the stops yesterday! 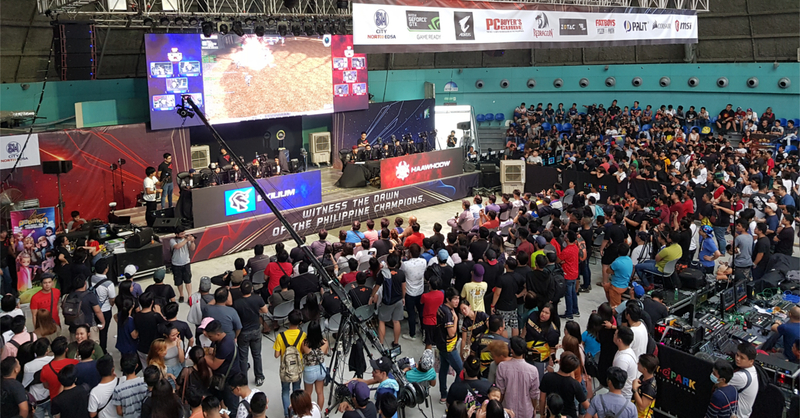 Globe Conquerors Manila and Brawlfest Versus Arena treated gaming fans last weekend to some awesome esports action. Not to be outdone though was Playpark, which hosted the Playpark All-Stars 2018 event at SM North EDSA yesterday (August 19)! The tournaments featured all the best teams and players all over the Philippines, though Audition took it a step further! 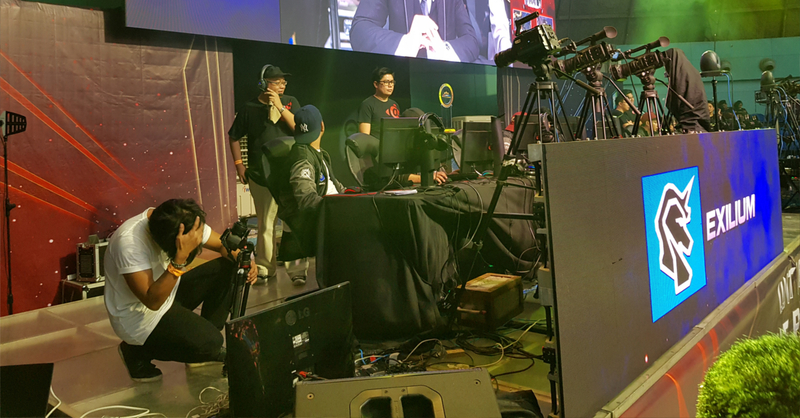 The Audition Next Level championship brought in the best players from Thailand, Singapore, and Malaysia to the event. Aside from exciting esports matches, the first 500 event attendees were given awesome Playpark swag! Lucky event-goers received a limited edition t-shirt, as well as an early access pass to Playpark’s latest title. 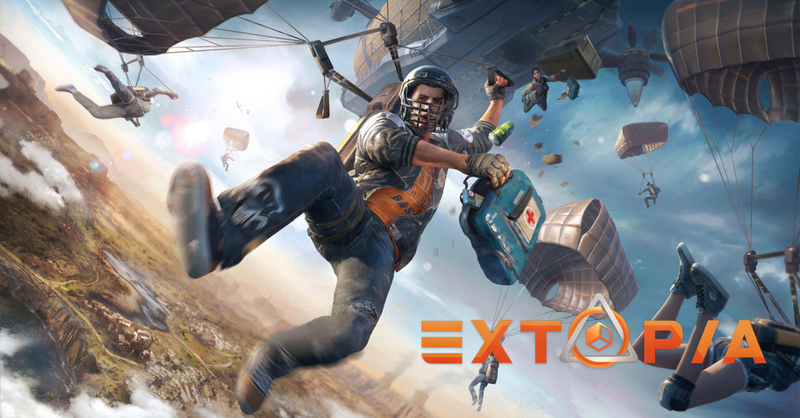 Playpark’s newest game is entitled EXTOPIA, and yes it’s a 100-man Battle Royale title! It won’t be any old Fortnite/PUBG clone though, as this game is made with Unreal Engine 4. Aside from the new title, Playpark also announced the return of a classic title at Playpark All-Stars 2018. That classic MMORPG is FLYFF! 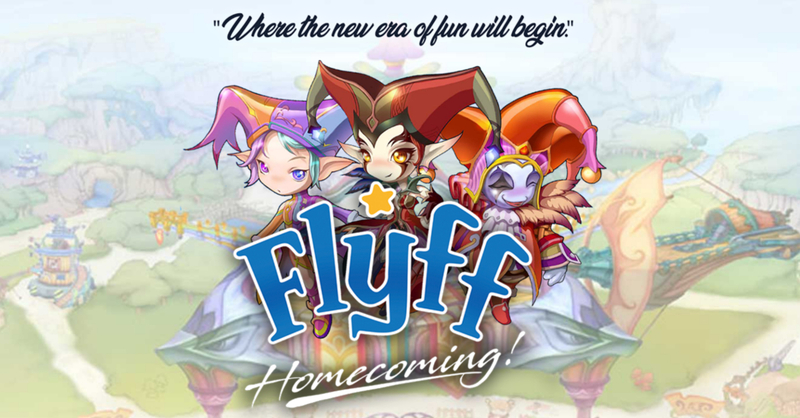 As part of its return, Playpark FLYFF is hosting a Homecoming event in key cities in the Philippines to gather FLYFF fans, and maybe entice some new players as well! For more details on Playpark’s latest tiles, visit their official Facebook page. You can also check out the official Facebook pages of Extopia and FLYFF as well.